Hey, everyone! 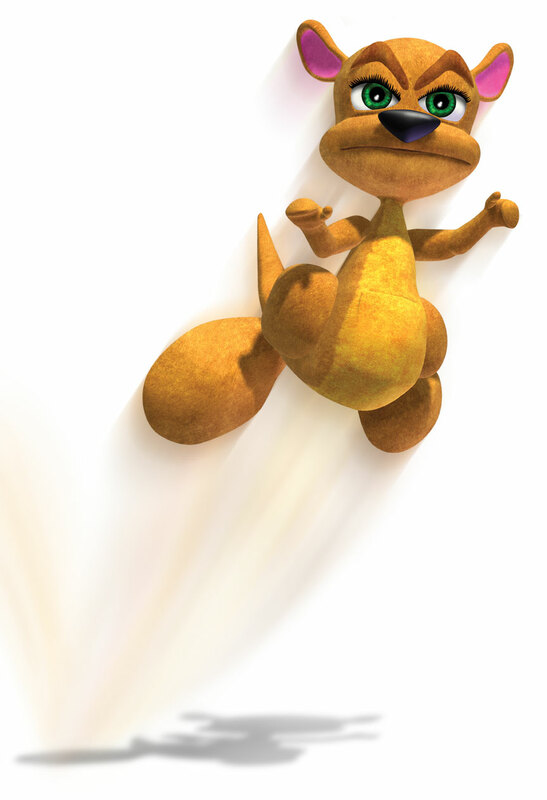 My name is CrazyCam, and I'm a big fan of Spyro the Dragon! I'm currently trying to fully complete Spyro Orange (or Fusion), and I'm so close. Does anyone have any tips on how to beat Sky Walker? I do okay through most of it, but it's the platforms that make me have to start all over again. Many thanks to anyone who helps! Anyways, that matters. Are you talking about the Easy level, the Medium level, or the Hard level? Well, I already said Easy Mode, but I managed to beat it, and now I'm trying to beat Medium. With just the cartridge for OTCC, I only need 2 more cards to earn. The key is timing... give yourself plenty of time by staying in the back of the screen so you can see your obstacles. Off-topic: Hey HIR, can I play the Super Happy Fun Time Dragonfly please? I WANT ONE...ughhh what is the game about? The game is simply the lottery. What they were talking about is evident if you read the posts. Although they do seem to have gone off-topic slightly . Anyway, please don't bump old topics with pointless messages like this. Thank you.